Get the ultimate track car look for your Fiesta with the Rota GTR wheel. 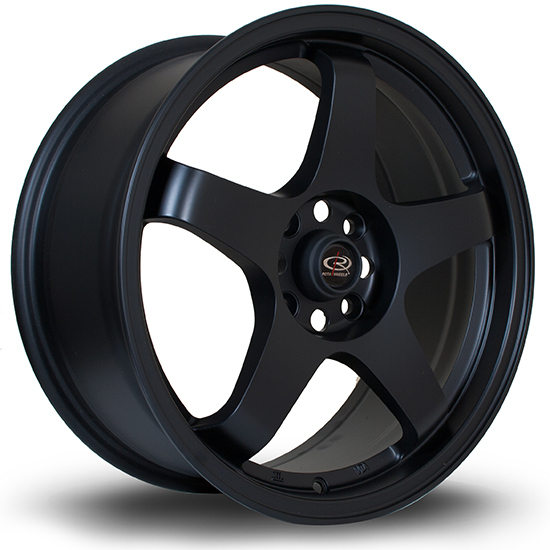 Available in Flat Black or Silver, these wheels will compliment any Fast Fiesta. The Pumaspeed Workshop team are ready to fit the Rota GTR 17x7.5 ET45 x4 in our Head Office located here. Therefore making parts and labour a total cost £568.99 (inc. VAT). Pumaspeed have a specialist distribution team that can dispatch the Rota GTR 17x7.5 ET45 x4 to any destination worldwide.